Electric vehicles aren’t for everyone. But they’re a perfect fit for far more people than you might think. Watch this short video to discover three reasons your drivers will find going electric easier than ever. 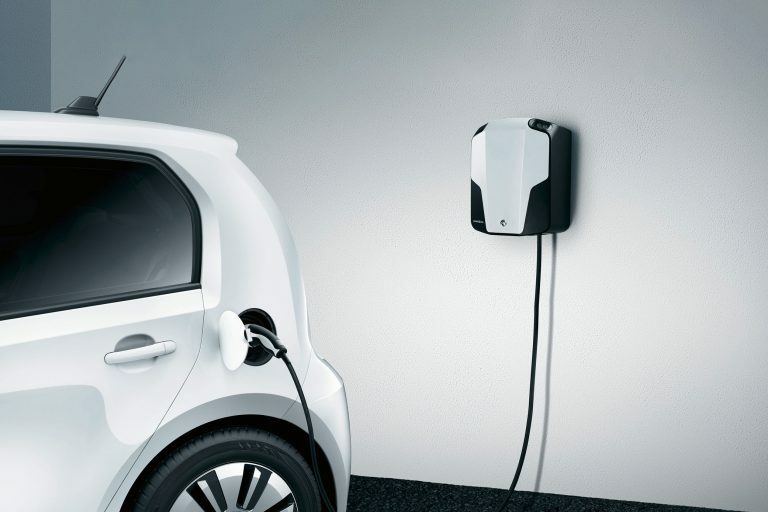 Learn how EVs can handle journeys four times the national average, why home-charging and work top-ups can keep your fleet ready for action, and how rapid charge points may soon outnumber traditional filling stations. Liked this? Read more about electric in our blog Five ways electric vehicles might surprise you. There’s never been a better time to look into electric vehicles for your fleet. If you want help getting started — from analysing your fleet needs, integrating telematics, building a charging infrastructure and managing government grants on your behalf, request a free consultation.